Peppered through this mountain playground, each golf resort features a unique character, charm and beauty. Tucked away in some of the prettiest little places in the Kootenay Rockies, you will find a wonderful collection of additional golf - 9 Hole, Par-3s and Executive Courses. Disc golf is one of the fastest growing sports in North America. The region offers a number of fun courses. 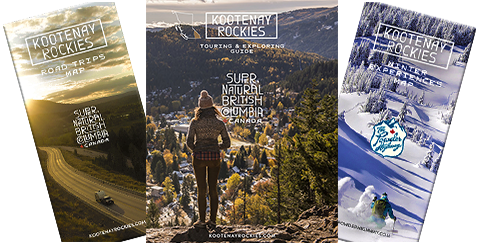 Let these companies arrange your Kootenay Rockies Golf Vacation. More packages and deals here.